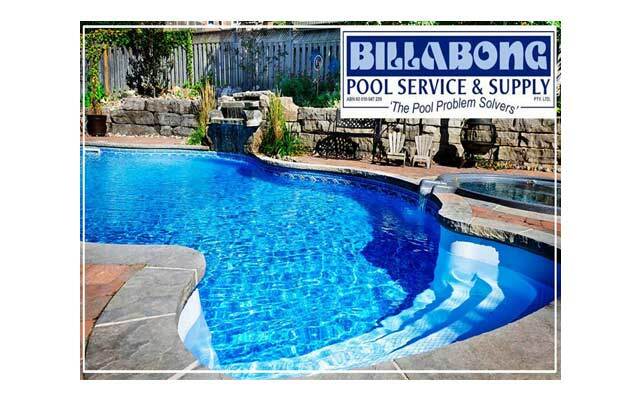 Billabong Pool Service & Supply P.L. 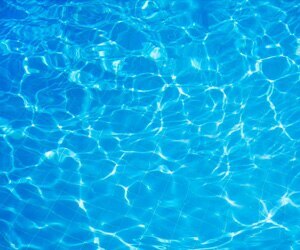 Sunshine Coast’s Most Reliable Company for Services & Repairs on Pools and Spas! 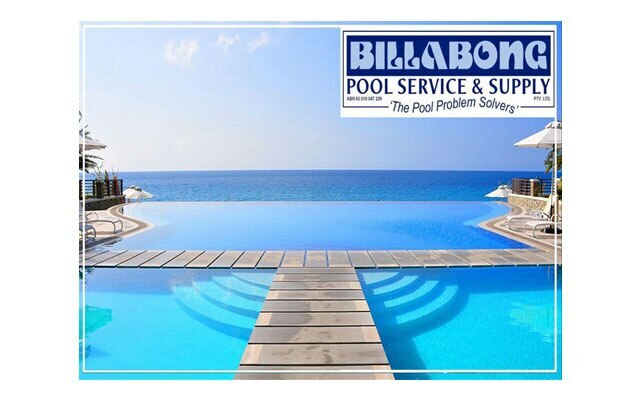 Starting out in 1978 as a small business of just two staff members, Billabong Pool Service has grown into a reputable major company in the pool industry now employing 35 skilled pool professionals. The driving force behind the company's success has been the uncompromising demand for excellence and an ethical approach to working within the codes and regulations of the industry.